Having guest coming into town? Looking for ways to entertain them? Voted #1 Duffy Boat Rental Company In Long Beach. We rent high end luxury dufy boats in Long Beach CA. Behind Marina Pacifica Shopping Center. 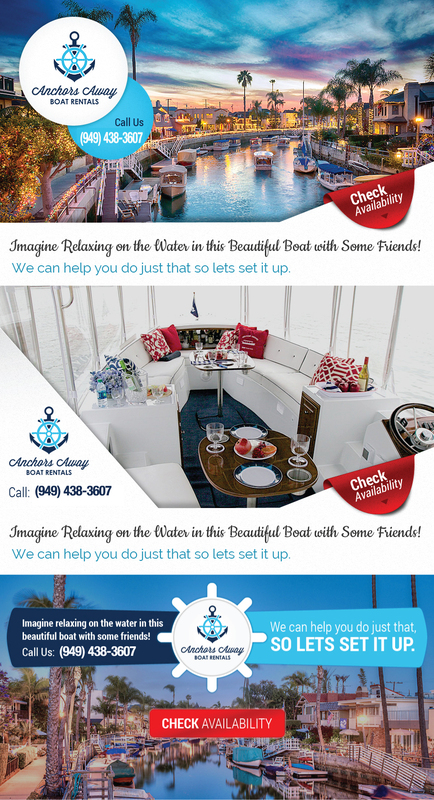 Duffy Boat Rentals Long Beach. Anchors Away Boat Rental. Voted #1 Duffy Boat Rental In Long Beach.